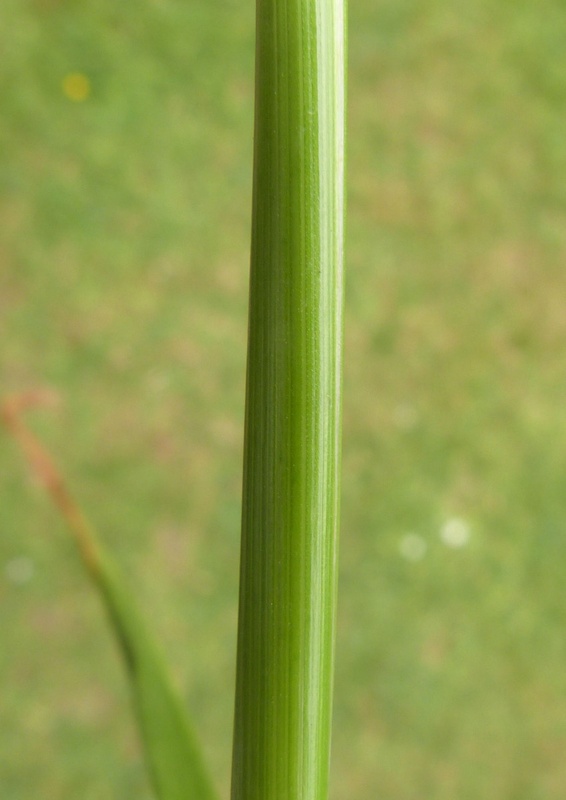 A stout, erect, hairless plant 50 to 150 cm tall with broad (to 18 mm) glossy green leaves. 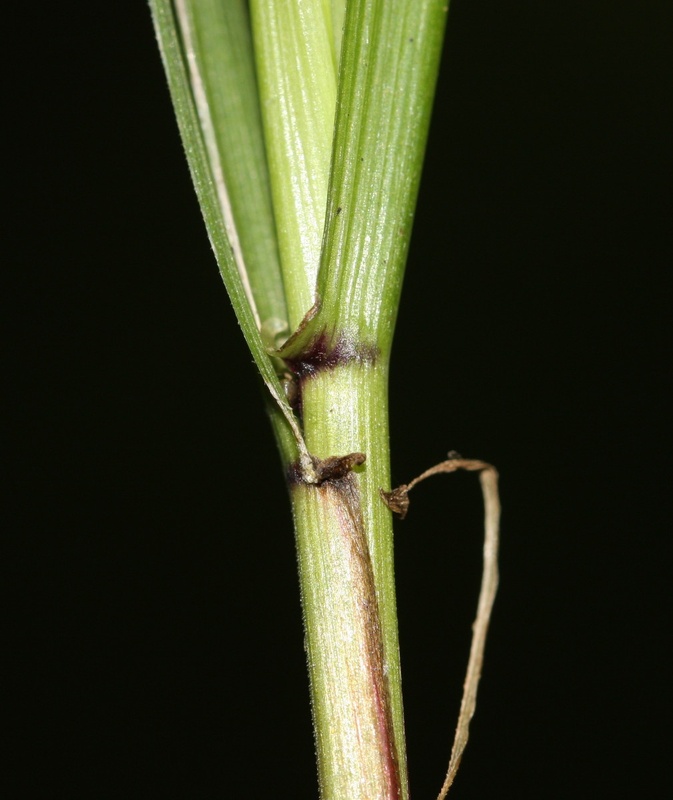 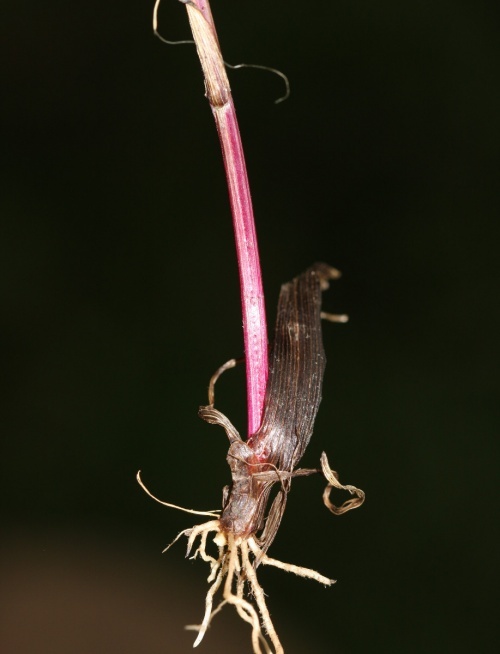 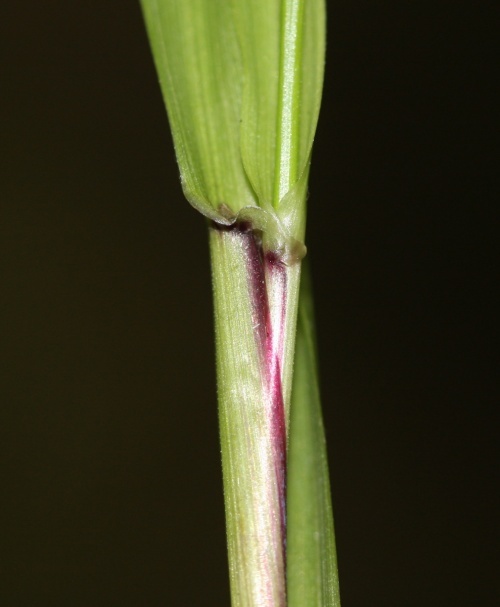 The leaf auricles are reddish-purple and clasp the stem. Panicle is very loose and drooping, with long rough branches occurring singly or in pairs. 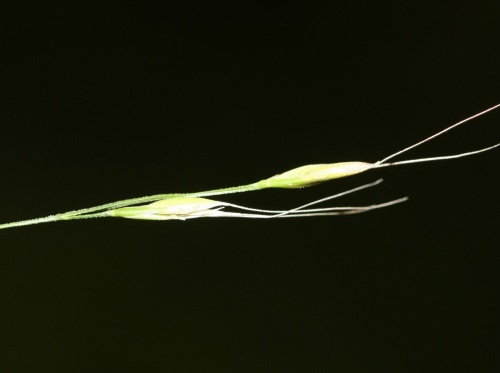 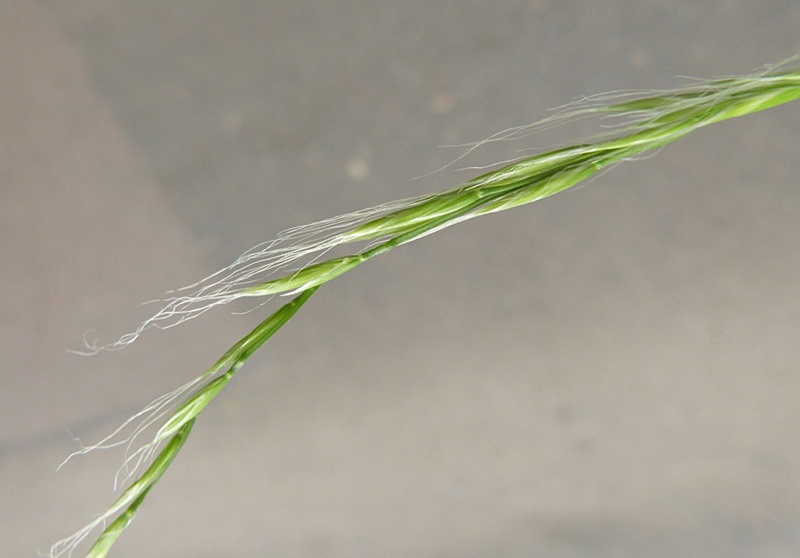 Spikelets 10 to 15 cm long. Woods and well shaded places. Fairly frequent throughout Britain except in Northern Scotland. Fairly common in Leicestershire and Rutland. 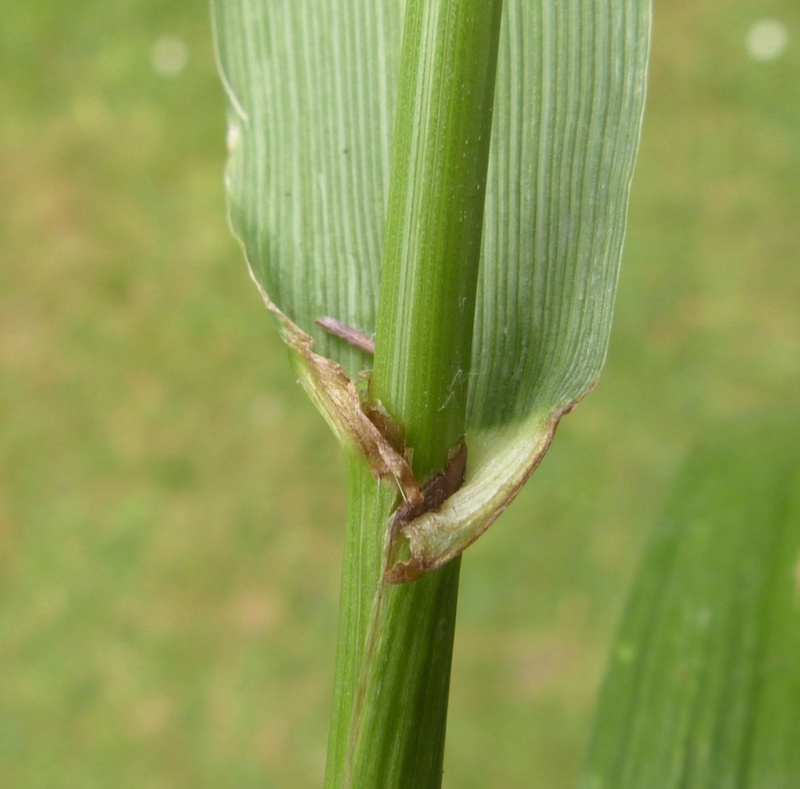 In the 1979 Flora survey of Leicestershire it was found in 371 of the 617 tetrads.